Thanks for visiting my speaking page! As you read you’ll find out what you can expect of me as a speaker, more about me, my speaking topics, what people are saying about me, and how to reach me to discuss your speaking needs. Prompt, professional response to your phone calls and email messages. A personal consultation (phone or video conference) prior to your event, so I can better understand how I can best serve you and your audience. A professionally prepared, engaging presentation focused on achieving the desired outcomes you want with your audience. A custom resource page, exclusively created for your attendees. It will include the slides I used in the presentation, along with links to other relevant and helpful resources. Over the past 10+ years, I’ve developed a wide variety of speaking skills through some of the roles I’ve served. I’ve honed my communication skills through writing, public speaking, doing live TV interviews, doing numerous radio and podcast interviews, and interviewing several professional athletes. 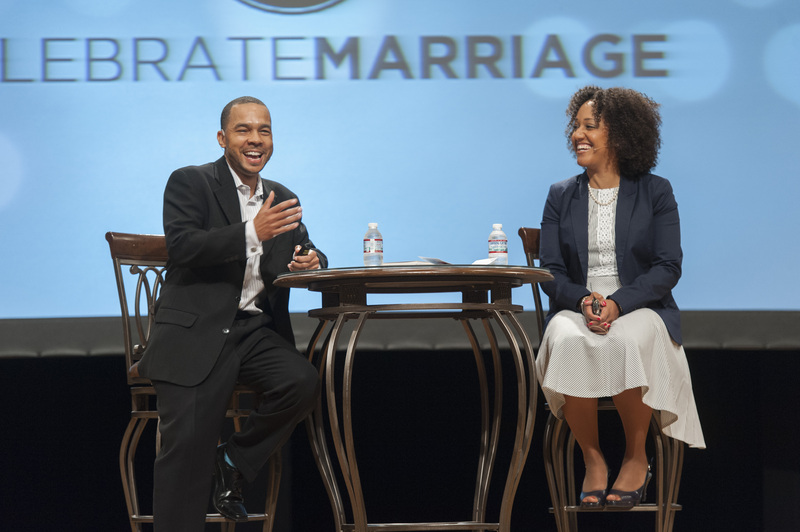 In addition, my wife, Stephana, and I have hosted web shows and online summits where we’ve interviewed married couples. I’ve honed my speaking skills through direct and corporate sales roles as well. Learning to engage an audience through teaching and coaching. My time is mainly focused on writing, creating video and audio content, and speaking with Stephana across the country. 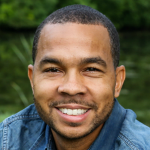 I’m a contributor to several well-known and award winning sites like Tony Dungy’s All Pro Dad, Disney’s Babble, The Good Men Project, and Huffington Post. 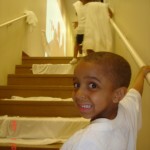 My work has been featured on Yahoo!, USA Football, MichaelHyatt.com, Black and Married with Kids, Coach Up, and more. Stephana and I have been featured on The 700 Club and NBC. I’ve been featured on national news sites HuffPost Live and Yahoo! Shine. I was interviewed and exclusively featured by New York Times best-selling author, Michael Hyatt, in his video series, Your Platform Makeover. I’m part of the LifeWay Marriage Getaways Speaking Team. 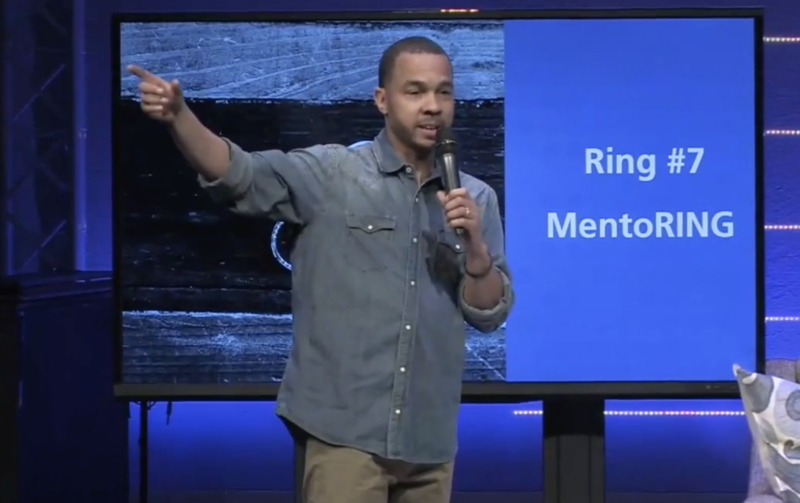 I was an official speaker at an Indianapolis Colts sponsored event for All Pro Dad. My list of interviewees includes two NFL Super Bowl Champions and an NFL Hall of Famer, two NBA Hall of Famers, two NBA Champions, an MLB World Series champion and Hall of Famer, and an Olympic gold medalist. I’m the author of The 7 Rings of Marriage book, and The 7 Rings of Marriage Bible Study. 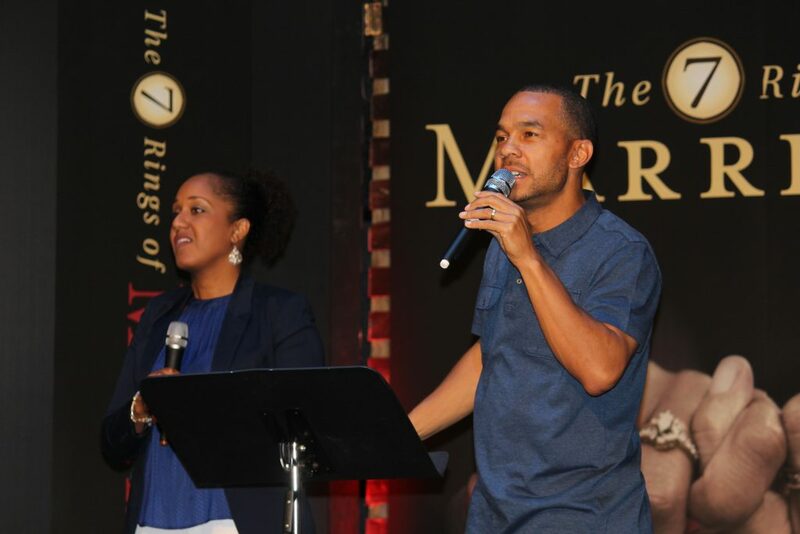 Stephana and I are co-hosts the 7 Rings of Marriage Online Summit. 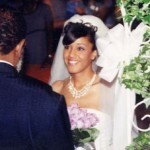 We’ve been happily married since June of 2001. We have one daughter and two sons. We live in Indianapolis, Indiana. 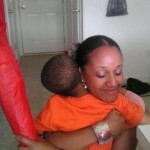 I primarily speak on topics related to family leadership, marriage, and parenting. 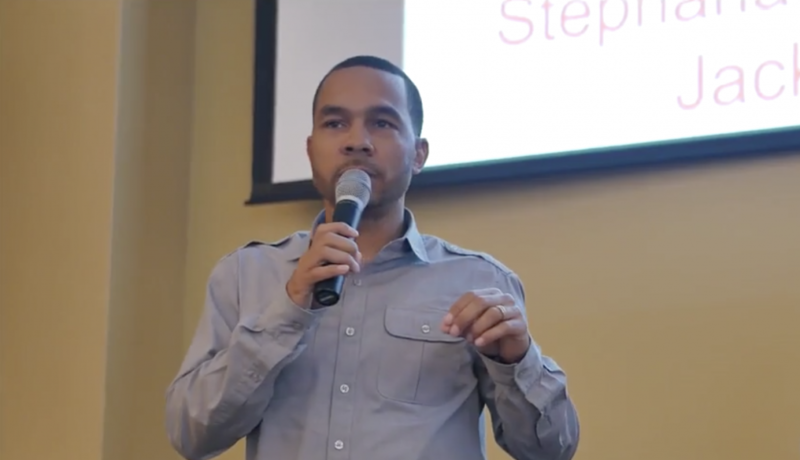 In addition, I speak on the topics of social media and blogging, platform and online business building, as well as sports parenting and youth sports coaching. 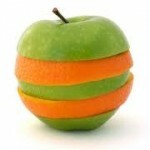 I will customize my presentation to meet your organization’s specific needs. My goal is to help bring the outcome you desire for your audience. Some of my speaking topics are listed below. Please remember I can present these topics as a keynote or workshop. Studies show roughly half of marriages end in divorce. 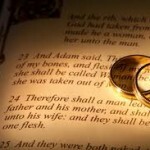 One reason is couples aren’t prepared for all–the good and bad–that may happen in marriage. 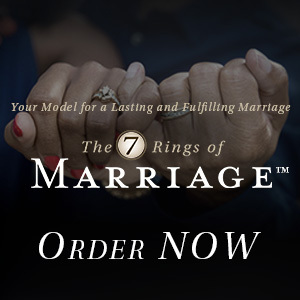 I present the seven stages, or 7 Rings of Marriage, that couples with lasting and fulfilling marriages experience. 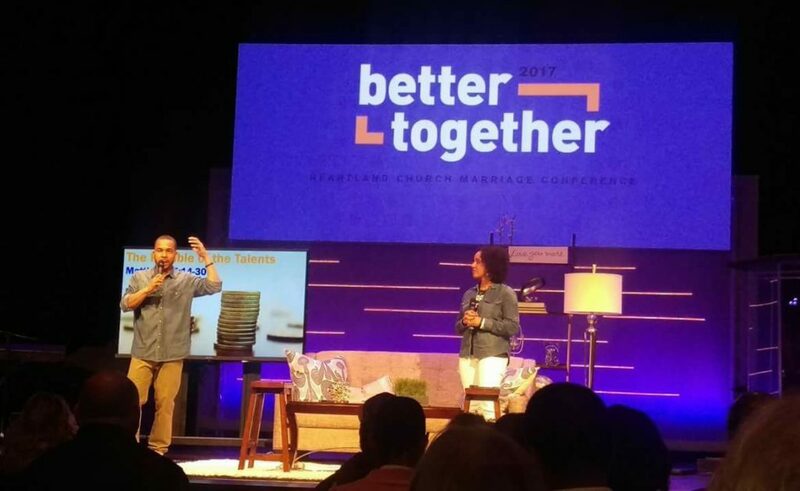 Attendees will have renewed hope in their marriages, and leave better equipped to grow their marriage through each ring, resulting in the lasting and fulfilling marriage they hoped for. Most couples know regular and consistent date nights are one way to connect with one another. Yet, not every couple has consistent date nights. One big reason is date nights aren’t like they used to be and can become more of a chore. 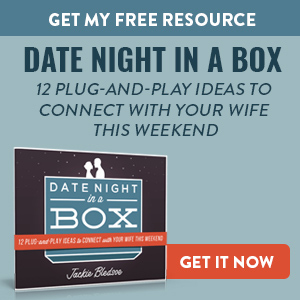 Having date night “foreplay” will not only get both spouses in the mood and excited for date night, but will also help them make a deeper connection. Our kids create Lego designs that I only dreamed I could have created as a kid. I’d always give up before I could create something worthwhile. I finally figured out why. And it’s the same thing that causes some couples to quit on their marriage. I share a few Lego lessons that will not only prevent couples from quitting on their marriages, but help them create their very on marriage masterpieces. “Social media will bring you to, or keep you from your next career opportunity.” We don’t have a choice on whether we “do” social media, the question is how well we do it. I teach the four keys to doing it well and career advancement with social media. I explain exactly what social media is and what it is not, why it’s important, how to manage an online reputation, and how to develop a personal brand. 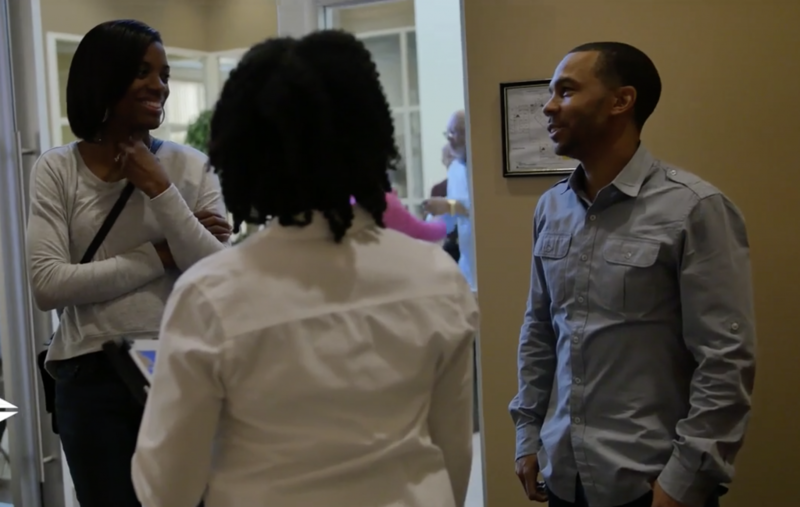 Attendees will leave equipped to use social media to reach their goals. Most bloggers never get to the point where they can create revenue. Even fewer bloggers get to the point where they can build a business, or do this full time. 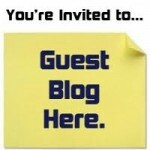 I share my tools, strategies, and experiences that led me from a blog to a book to a business. I explain the importance of using a blog to find your voice, the importance of “niching” down, and the importance of connecting with larger websites and building online and offline relationships. I teach how to build a realistic foundation that leads to income, profit, and ability to grow a legitimate online business. 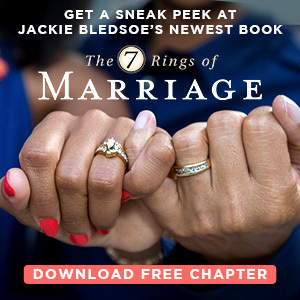 The 7 Rings of Marriage is a unique approach to enriching your marriage. Marriages either grow or regress. They never stand still. 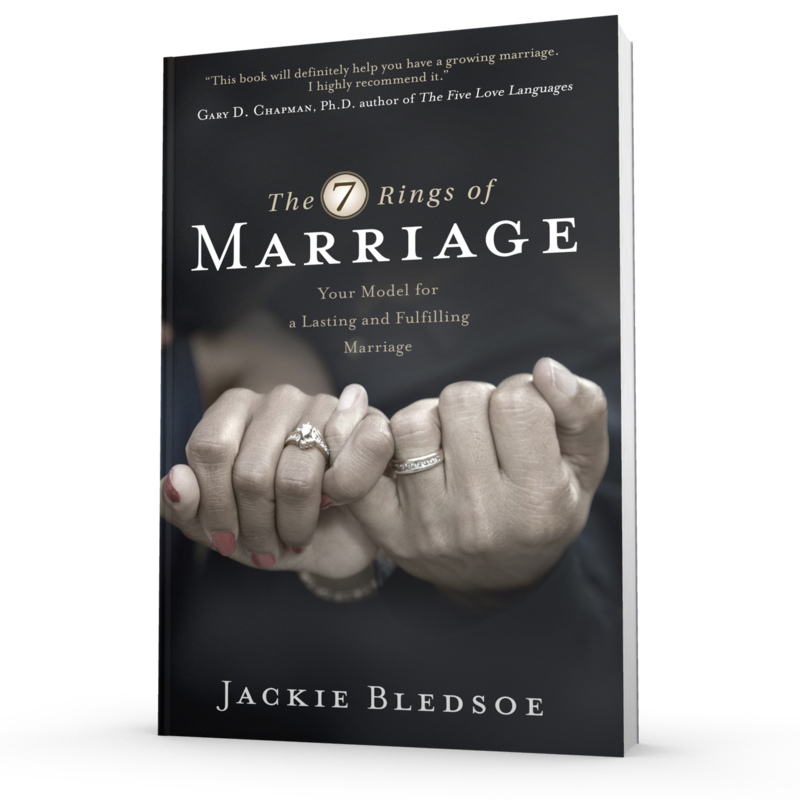 This (7 rings) will definitely help you have a growing marriage. I highly recommend it to couples of all ages. Gary D. Chapman, Ph.D. Please note: These dates are subject to change without notice. Please check the event website before you make plans to attend. Here is a list of some of the events we’ve been a part of. Thanks again for considering me to speak for your event. You can contact me so we can discuss your speaking needs. Just click the orange button below. I’ll get back to you right away.